Just like many other companies, PresentationLoad processes personal data on a daily basis. The protection of your privacy is very important to us. Here is some information on how we have optimized our use of personal data. PresentationLoad has appointed a data protection officer who is responsible for continuously monitoring data handling and purchasing processes. In addition, all tools and programs have been checked for data protection compliance. We are working with service providers on new contracts that have been reviewed for compliance with the basic data protection regulation. We no longer work with service providers who cannot guarantee compliance with these guidelines. In addition, we have enhanced the safety of your stored data. All data processing is documented so that every process can be retroactively tracked at any time. On May 25, 2018, the General Data Protection Regulation (GDPR) will enter into effect throughout Europe. Its purpose is to strengthen the right to personal data protection. The term “personal” refers to all information relating to an identifiable or identified person, such as name or IP address. 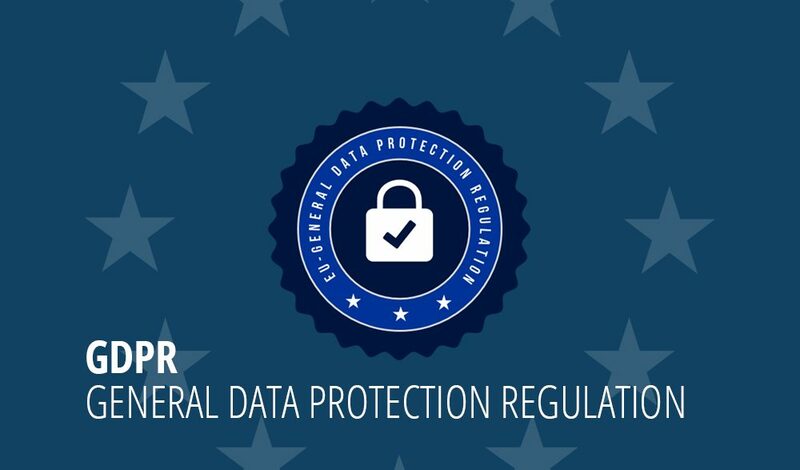 In May 2016, after four years of extensive discussions, the EU Council and the EU Parliament adopted common data protection standards for all 28 EU member states. This will strengthen and unify data protection rights for EU citizens. In addition, the common data protection framework is intended to support the European internal market. The EU GDPR ensures greater transparency in data handling, fair competition conditions, and increased legal protection for companies. By the May 2018 deadline, all companies and authorities with an EU subsidiary must have adapted their processes and internal guidelines to comply with the EU regulation, otherwise high fines of up to 4% of total annual sales may be imposed. However, companies outside the EU that process data from EU citizens are also affected by the changes. The GDPR replaces the now obsolete EU Data Protection Directive and aligns legislation with the digital age. In Germany, the GDPR is augmented by the Federal Data Protection Act (BDSG), which will also be reissued in May 2018. Data processing is only permitted if consent has been obtained, if there is a justifiable interest in the data processing, or if data processing is required to fulfil a contract. Customers have the right to access, amend or delete their data at any time and thus have complete control over their personal data. The new legal system provides users with effective protection against unauthorized and mass data processing. 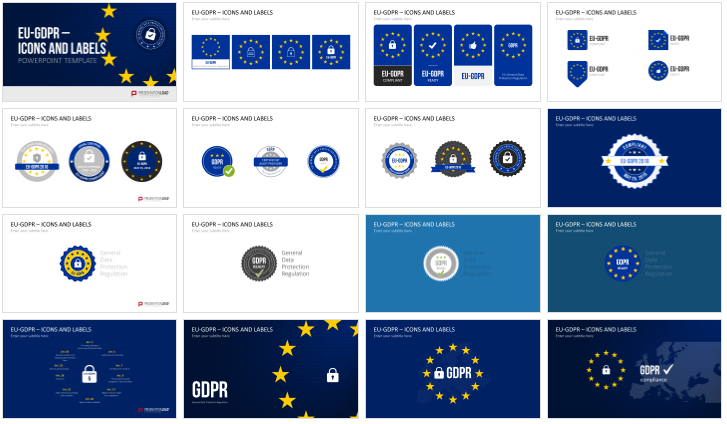 Our new, free PowerPoint template with GDPR icons and seals is now available for download.